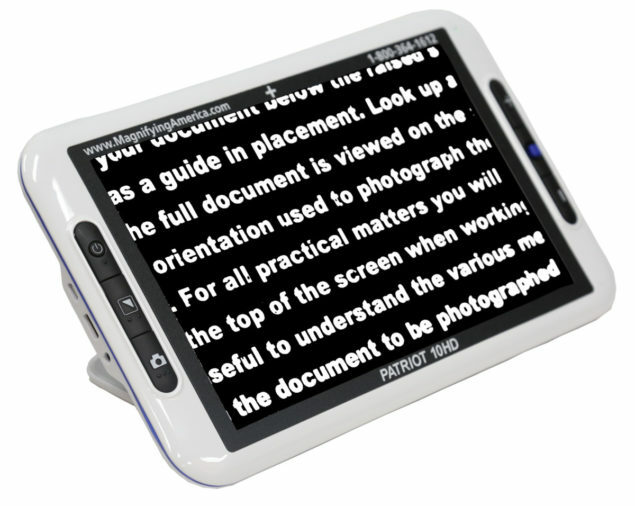 Patriot 10” HD Portable Electronic Video Magnifier 10-inch large widescreen allows you to reach more words and part of picture on the screen while reading or writing. 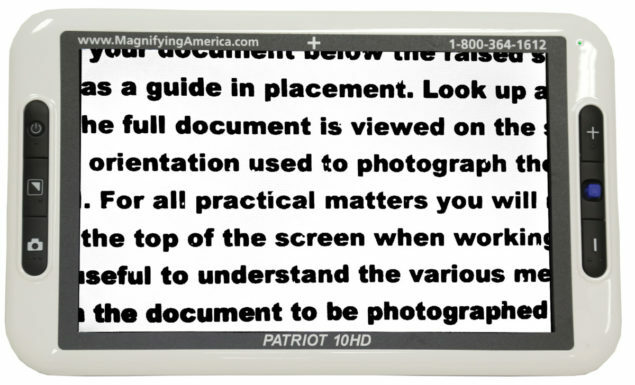 Patriot 10HD can satisfy your desire to read more and long time in a comfortable position. Just enjoy your reading time, and don’t worry about neck or eye strain. The integrated dual camera system in the Patriot 10” HD Portable Electronic Video Magnifier provides two viewing ways to fulfill the daily use. 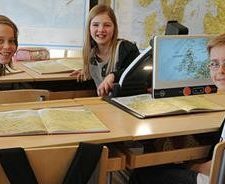 Autofocus Camera with Near View – to read books or newspapers; Far View – to see posters or blackboards. 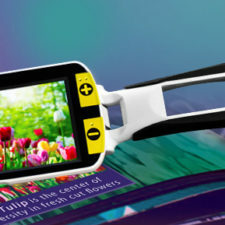 Continuous zoom from 2.5x to 18x Magnification – plus Full Color (True Color for pictures and maps) and multiple Enhanced Color Modes. 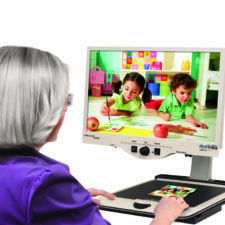 To learn more about this or any of our products and services or to schedule a no-obligation demonstration, please complete the form below or you can contact a Technology Specialist at New England Low Vision and Blindness to learn more. You can also call our toll free number 888-211-6933 or email us at info@nelowvision.com.